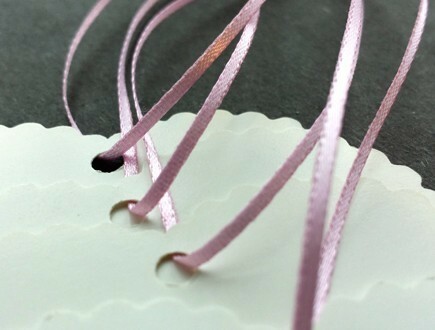 Double faced satin ribbon is a thin variant of a material with some serious history. 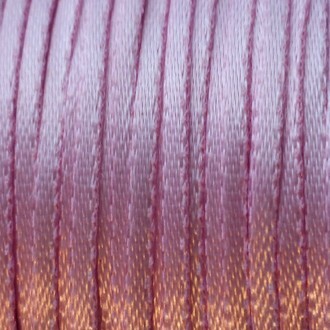 We all tend to associate satin ribbon with gifts and gifting, particularly for higher end items. Its timeless sense of luxury makes it a a great choice for holiday items and all sorts of gifts. 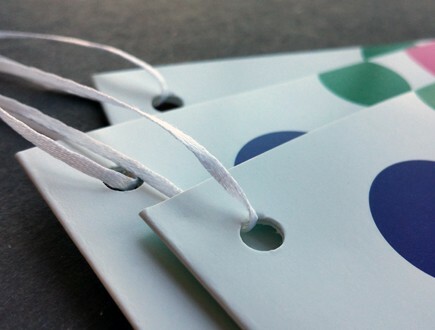 Owing to its unique historical context in garment manufacturing, it is a particularly apt choice for garment tags and tags for products that are worn, or used on the body. 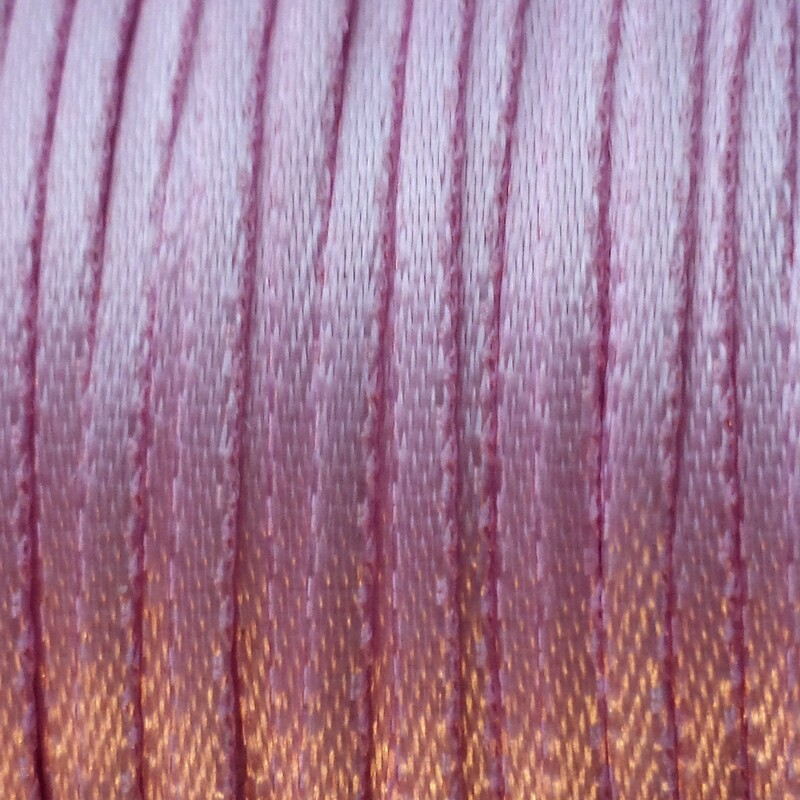 You can read more about the history of ribbon in our blog post. Our double faced satin ribbon is available in a 1/16″ width, and has a luster that is sure to augment the visibility of a beautifully finished piece. 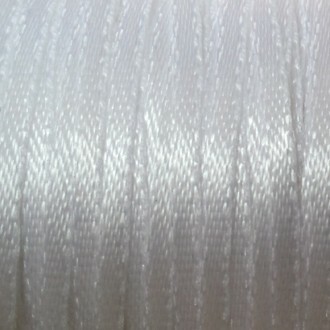 For many reasons, the lustrous quality of satin ribbon can set a product apart from others in a retail context. 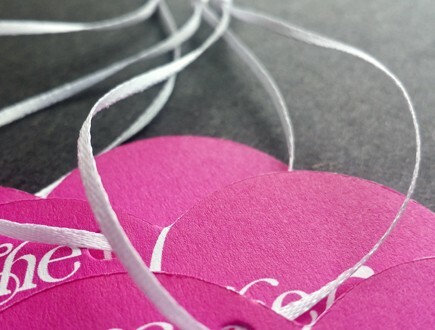 Our double faced satin ribbon can be used with a beautifully designed tag or envelope in order to allow a high end product, or a product variant of excellent quality, to stand out from the crowd. 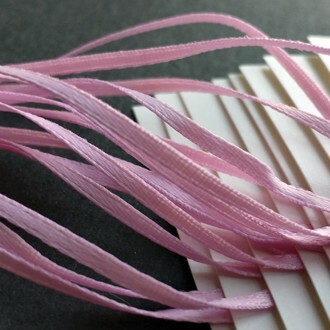 We principally stock our double faced satin ribbon in white; in addition, we keep some stock in a light pink hue. Please feel free to contact us in order to learn more about how we use this beautiful material, or to request samples. 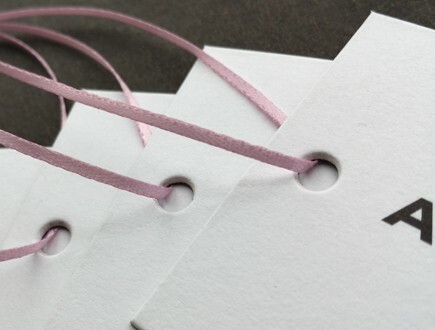 Pink satin ribbon is a great choice for a wide array of garment tags, particularly those with a satiny finish. We have seen it used most often with accessories, but it lends itself well to any sort of apparel. This color is also well-suited to products intended for gifting. 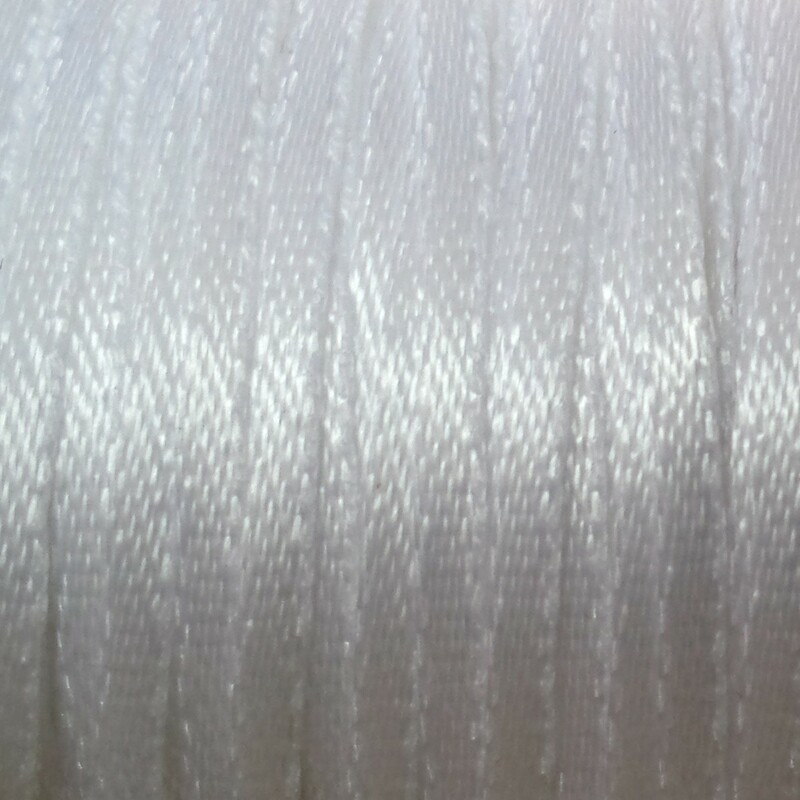 White satin ribbon is a high-end visual option which lends itself to any number of varieties of product. 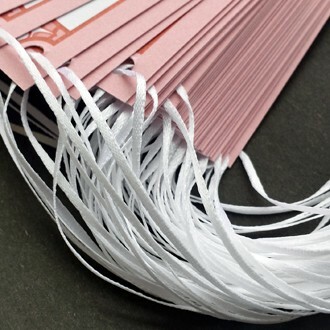 The common denominator is the luxurious feel of the ribbon; we have seen this used for applications as diverse as museum coat check tags, vodka, perfume, and lingerie.